$5.25 versus $4.24 estimates. The street will squeeze Goldman's earnings like a zit. And they'll keep squeezing it, until they find something they don't like. See how much you can take! Goldman has set aside $16.7 billion for compensation already this year--but Goldman made a big deal about this item in their press release--"The increase compared with the third quarter of 2008 reflected the impact of a $200 million charitable contribution to The Goldman Sachs Foundation." $200 million? After $13 billion from the taxpayer? And Goldman spokepersman, Lucas van Praag said, "Goldman Sachs is highly sensitized to the political issues associated with compensation in general and success in the current environment but will make no decisions about bonuses or charitable giving until the end of the year." Maybe they should squeeze it. 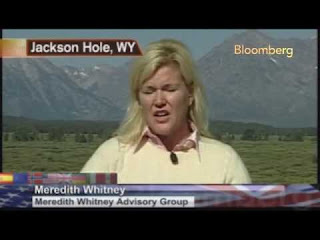 After all, the high priestess of finance, Meredith Whitney said so! 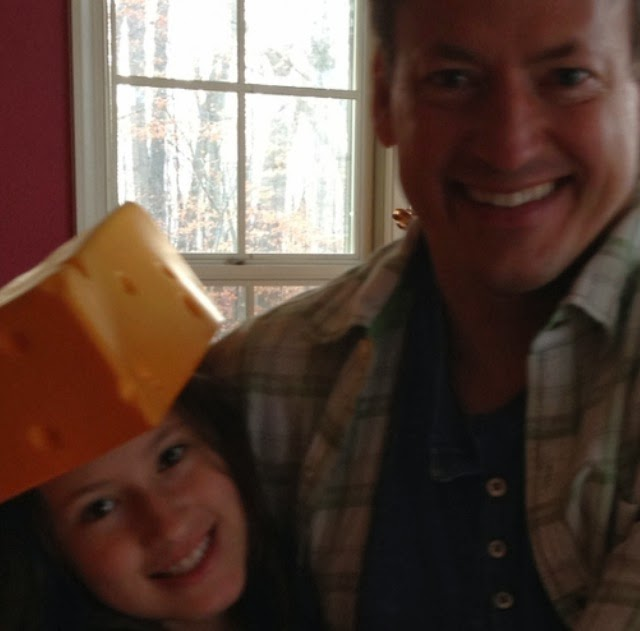 And Meredith when the market was rallying. Do you really think she wants to be bullish?